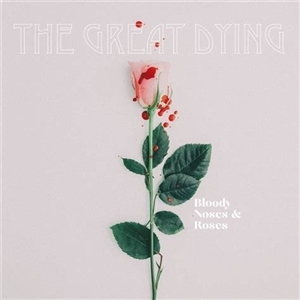 Will Griffith from the Mississippi Delta operates, with varying musicians, under the name The Great Dying. Bloody Noses & Roses is the great title of his downright spectacular debut. His music effortlessly switches from subdued folk to screeching Southern rock a la Drive-By Truckers, Slobberbone and Dexateens. The songs are beautiful cinematic sketches, sung with a voice that sometimes squeaks and creaks and seems to belong to a man who has experienced too much. Bloody Noses & Roses is a passionate and compelling masterpiece.